have left me feeling a little overwhelmed. Suddenly things feel strangely out of kilter. 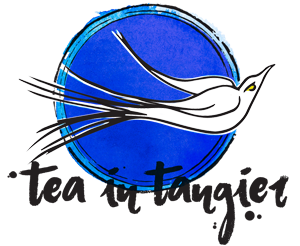 There is a lot of anger and destruction around us – and this coming from a person who grew up in Apartheid South Africa and spent the greater part of my my 20’s fighting for change. But right now I am indeed feeling overwhelmed . . . 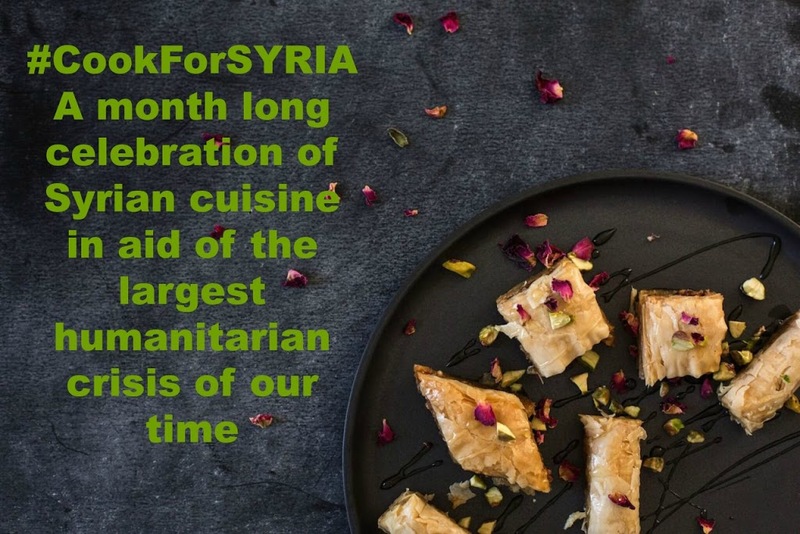 But the #cookforsyria project has rekindled some positivity! 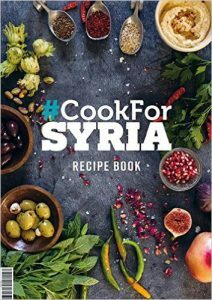 Reading about #CookforSyria felt like a rainbow emerging out of the morass of media spin and information that surrounds us. Instead of focussing on the destruction and depressing daily reality of many in the world today – it is a celebration! A celebration of a rich culture that will not be bombed out of existance! I wish I was closer to London so I could support some of the initatives that are part of this project – if you are, have a LOOK HERE and see if there is anyone or anyplace that you could support. There is a list of participating restaurants where £2 for certain items on the menu will be donated to the charity. 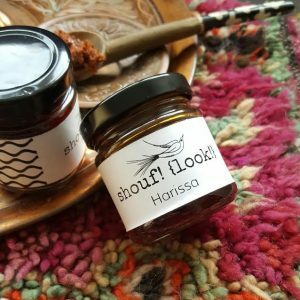 I have decided to donate £2 of every jar of our Shouf! 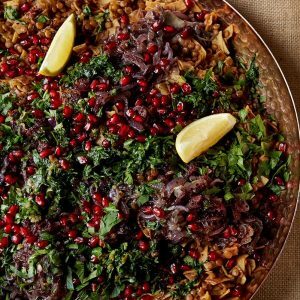 harissa sold this month to the fund – so you can enjoy the heat of our harissa knowing that the money spent is going to keep someone else warm this winter! You can also pre-order the cook book #CookForSyria – a result of time and talent in collaboration, with all profits again going to the fund. And dare I mention the “c” word? Christmas people . . .
and I know a few people who would love to find this book in their stocking! It seems to me quite simply to embody all that this festive season of ours should stand for.